Most U.S. households have consistent, dependable access to enough food for active, healthy living—they are food secure. But a minority of American households experience food insecurity at times during the year, meaning that their access to adequate food is limited by a lack of money and other resources. USDA’s food and nutrition assistance programs increase food security by providing low-income households access to food, a healthful diet, and nutrition education. USDA also monitors the extent and severity of food insecurity in U.S. households through an annual, nationally representative survey sponsored and analyzed by USDA’s Economic Research Service (ERS). Reliable monitoring of food security contributes to the effective operation of the Federal food assistance programs, as well as that of private food assistance programs and other government initiatives aimed at reducing food insecurity. 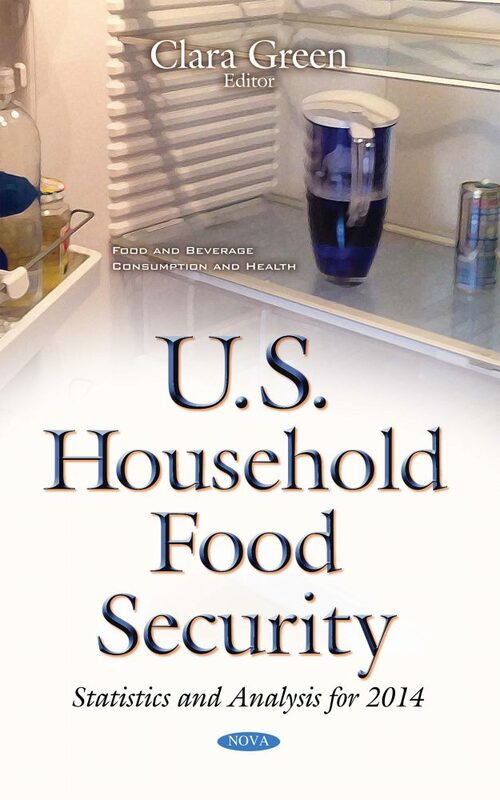 This book presents statistics from the survey covering households’ food security, food expenditures, and use of Federal food and nutrition assistance programs in 2014.